Service Master SA has a variety of pest control franchise opportunities to join our national group of pest control branches. We do not have one set price as each new franchisee will have unique circumstances. You will benefit more from only paying for what you need to operate in a certain area. Certain pests are more prolific in certain areas and so your package needs to be tailored for you to receive the best possible benefit from Service Master Head Office. 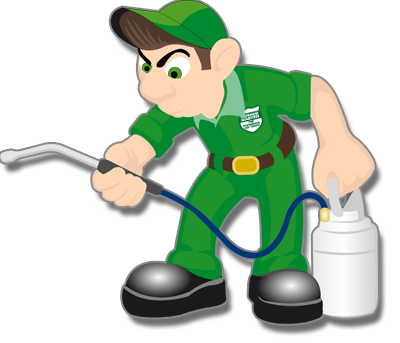 Why a Pest Control Franchise? Pest control is a necessary service – not a luxury. Our cities are dirtier, our climate is warmer and pests are breeding more prolifically than ever before. When termites or wood borer are literally eating your built in cupboards, wooden floors and roof timbers from inside out, specialised treatment is not an option but a necessity. When bed bugs are biting you at night or ants are crawling all over your kitchen… Service Master Pest Services will always be in demand. This is a good business to be in during tough times as it qualifies as a critical or essential service. People NEED pest control services. Cockroach and rodent infestations are at epidemic levels in many of our cities and towns. Monthly contracts to undertake commercial pest services are the industry norm which provides regular and reliable ‘bread and butter’ income. Local municipalities legislate that certain types of businesses must implement regular pest services (such as hotels, restaurants, food production factories, food storage warehousing, retail outlets etc) Pest Control services are here to stay. 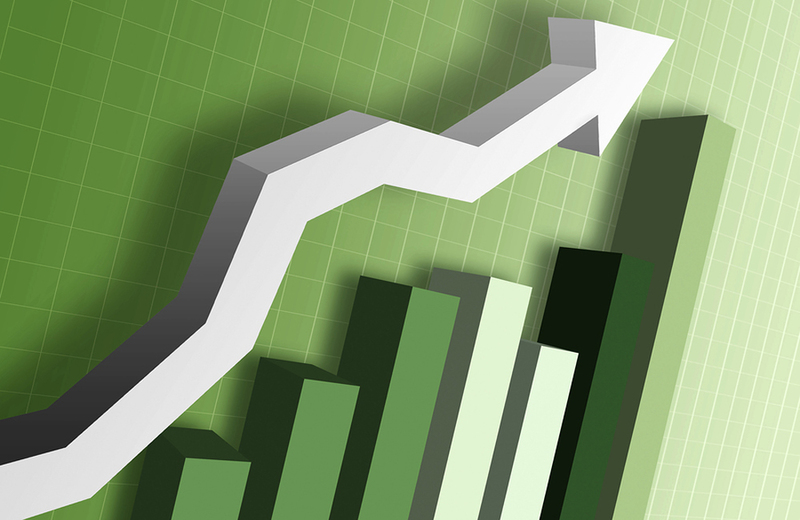 Is a Pest Control Franchise Business Affordable? Is a Pest Control Business For Me? Be prepared to work hard and be your own boss / hands-on owner operator. Be willing to learn new skills, and accept new ideas and technology. Have a computer and be computer literate. Able to work from home and be ready to operate within a few weeks. We have female franchisees too – this is not necessarily a male only industry. Franchise Package: What Will You Get? Application for your Certificate of Registration at the Dept of Agriculture which will qualify you to begin working in the industry. Starter Pack of initial stock, chemicals, equipment, uniforms, vehicle signage and branded office materials. Training and assistance with an online accounting system. Training and assistance with a customised Service Master online quotation & CRM (Customer Relationship Management) system. National website that ranks well on Google. Your customised web page will be forwarded to you from Head Office. Access to participate in our direct email marketing campaign. Extensive support network within the Service Master group. All our franchise owners are in a Whatsapp group and help each other with queries and advice on business challenges and those unique treatment requests that we all experience from time to time. It is a close knit group who support each other fully. There is good friendship and respect built up and developed over many years together. 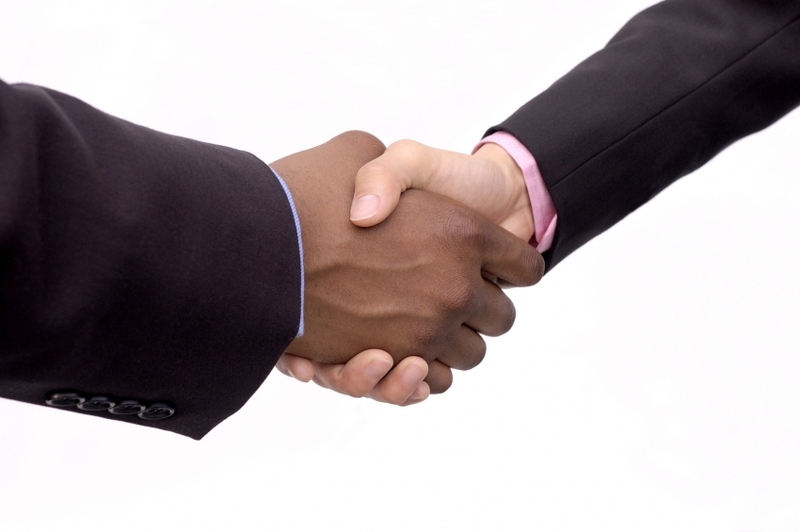 You will have the benefit of so much experience at your disposal that it cannot be quantified. Your franchise territory will be clearly defined – you will be the only Service Master operator in the area. Benefit on goodwill from Service Master’s long-standing good name and excellent word-of-mouth reputation. Our recognisable brand allows to stand out from competitors. Nationally negotiated discounted prices from suppliers for chemicals and hardware. Access to our community online knowledge base where detailed pest and treatment information is available. 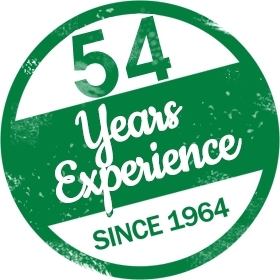 Service Master was established in Durban in 1964 and has been operating for 54 years, making it one of the longest running and most well respected pest management companies in South Africa. The new Director of Service Master SA (Pty) Ltd is Martin Steyn who took over operations in January 2016. He is personally committed to the industry as a whole and has served as Chairperson of the Kwa-Zulu Natal branch of the South African Pest Control Association (SAPCA). He is also the franchisee and owner of the very successful Service Master Durban branch. By wearing both hats, you are guaranteed that franchisees best interests are taken care of (as he is one himself). 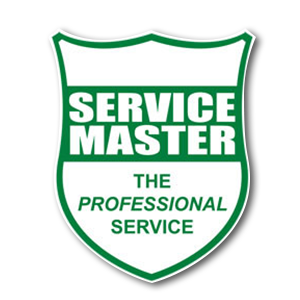 He is an extremely loyal person who ensures that all Service Master SA business is conducted to the highest levels of professionalism and ethics. Service Master is currently on a drive to increase our operations and footprint across South Africa. As a result we have various special offers on specific areas available. We are cutting initial access costs of entry the the group, and making it affordable for the single entrepreneur or self employed person to start building up their own operation.